Illustrations: 15 Color Illustrations. 11 B&W Illustrations. Sigsgaard’s interest in children’s folklore inspired him to write this book that has become a classic in Denmark. The starting point for this book is a collection of 2000 rhymes by Copenhagen school children. A wonderful children’s book fully illustrated told in this unique poetic verse. A remarkably illustrated collection of sixteen Andersen fairytales in a truly beautiful book. These include favorites such as: The Snow Queen, Thumbelina, The Tinderbox, The Ugly Duckling, The Emperors New Clothes, The Wild Swans, The Steadfast Tin Soldier, and The Snowman. ANDERSEN, HANS CHRISTIAN: SNOW QUEEN, THE. Illustrations: 28 Color Illustrations. 0 B&W Illustrations. The Snow Queen was first published in 1845, and centers on the struggle between good and evil as experienced by a little boy and girl, Kai and Gerda. 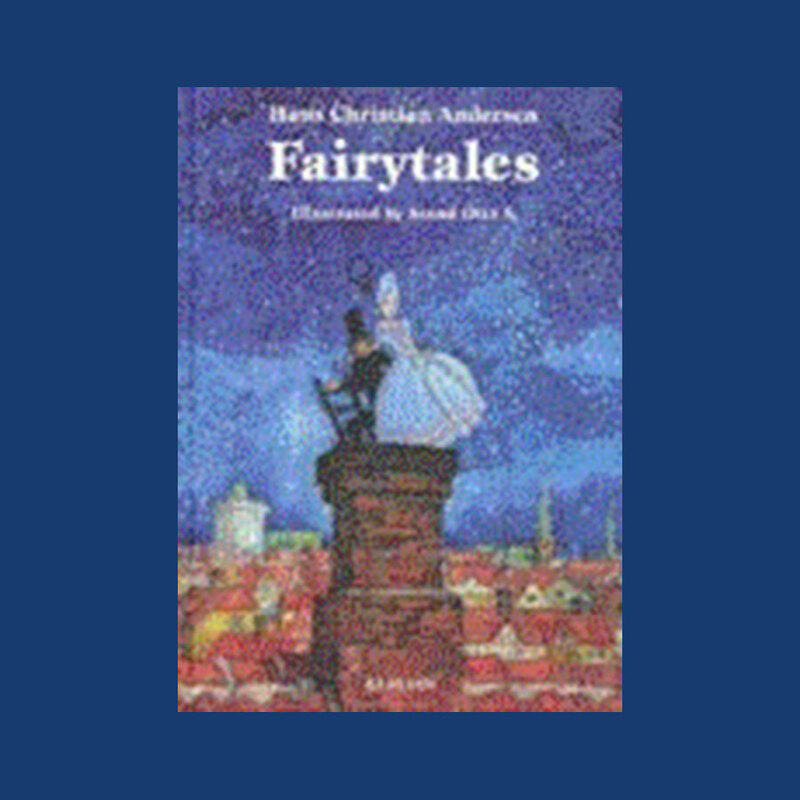 The story is one of Andersen's longest and is considered by scholars, critics, and readers alike as one of his best. It is regularly included in selected tales and collections of his work as well as being frequently reprinted in illustrated storybook editions for children. Illustrations: 52 Color Illustrations. 4 B&W Illustrations. 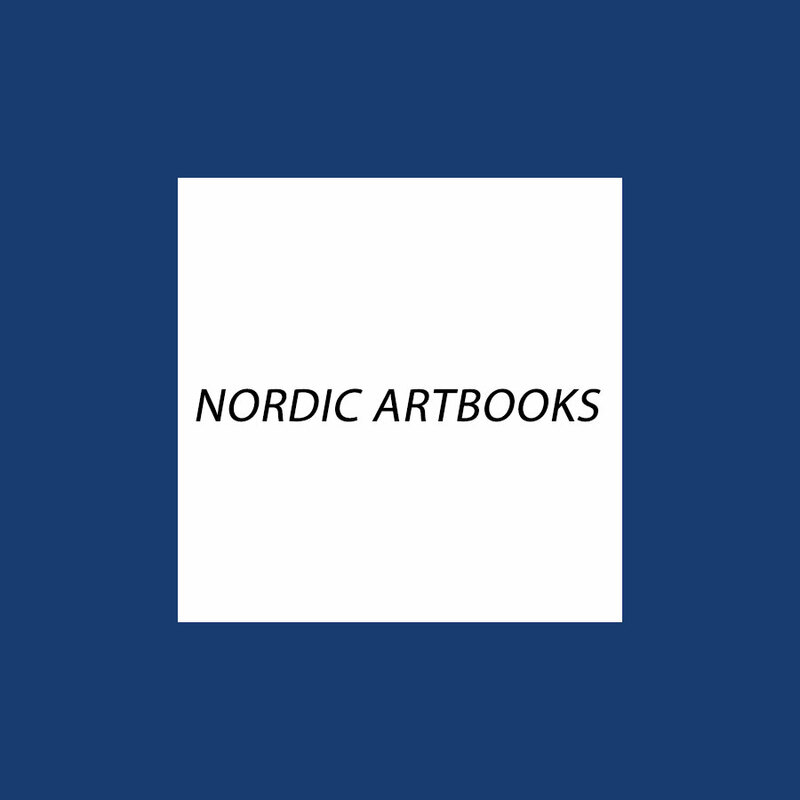 This book includes a couple of selected fairy tales including “The Little Mermaid” and “The Ugly Duckling”, which established Andersens fame after he wrote and became known for his fairytales. This volume is also the debut of Aurelie Blanz illustrations, an illustrator who studied in Paris and Hamburg. Little Andrei remember’s living in his mother, in his house right under her heart. Then he was born, and things were not so perfect, and then one day his mama was gone. At an orphanage he meets Vova, who reminds him of the dog in his private world, and together they wander out into the streets of St. Petersburg, looking for Andrei’s mother. Barbro Lindgren’s dreamlike story for readers 5 to 9 was inspired in part by the Russian author and linguist Korney Chukovsy’s work on children’s play and their imagination. Illustrated with gentle watercolors, reminiscent at times of Maurice Sendak’s older work, the book has a mysterious, haunting atmosphere, and can be interpreted in different and profound ways.